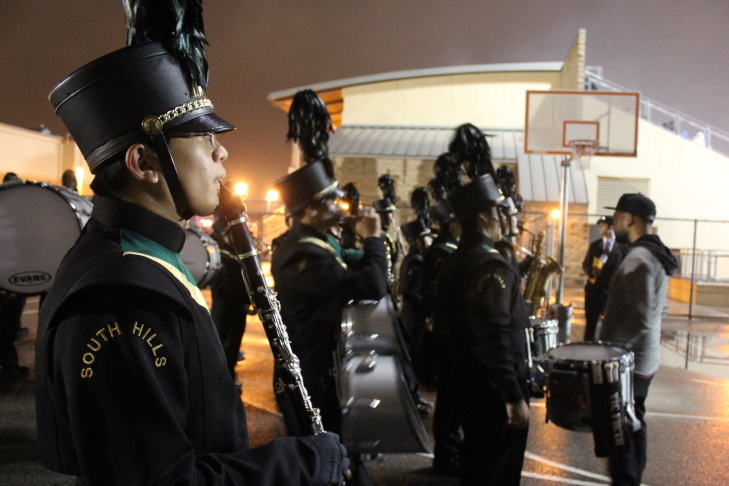 The South Hills High School Marching Band waits outside the stadium to perform one last time. Members of the South Hills High School Marching Band run laps around the track as one of their final rehearsals of the year begins. The group are reigning state champions in their division. Mike Wooten, director of bands at South Hills High School, oversees rehearsal as Visuals coach Michael Ting gives instructions to the band. 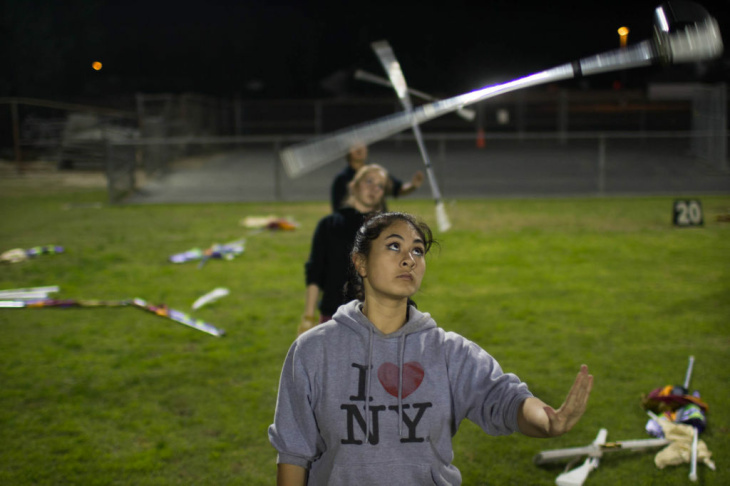 Lauren Fragada, a senior, prepares to catch a sabre in drills during rehearsal at South Hills High School. 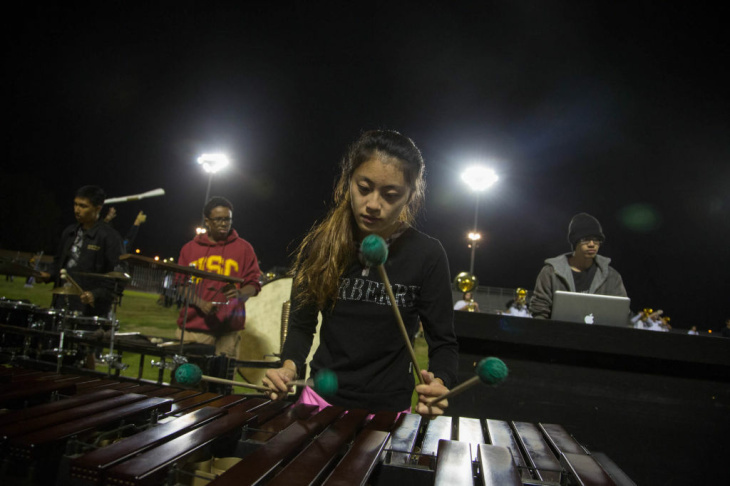 June Wang plays the marimba in the pit off-field during a rehearsal for the South Hills High School Marching Band. A clarinet player prepares before a run-through of the group's show for state championships. Carole Tu-Do practices dance maneuvers included in the groups show during a rehearsal at South Hills High School. Daniel Chen, a sophomore, plays the computer in the band's show. 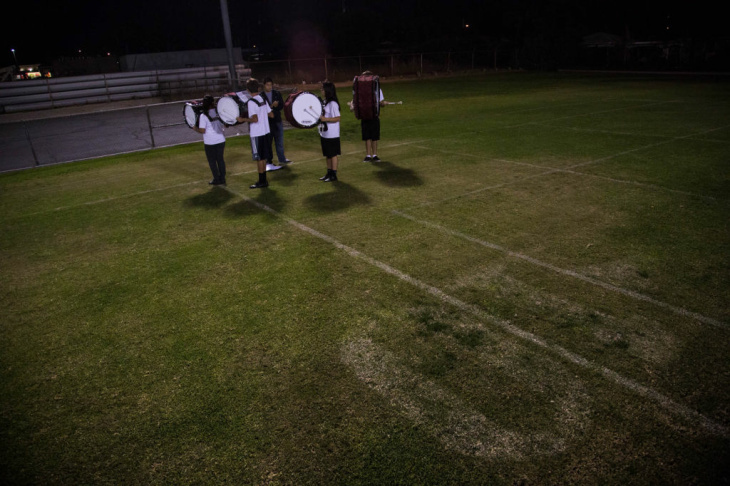 The bass drum line of the South Hills High School Marching Band warms up at the beginning of practice. 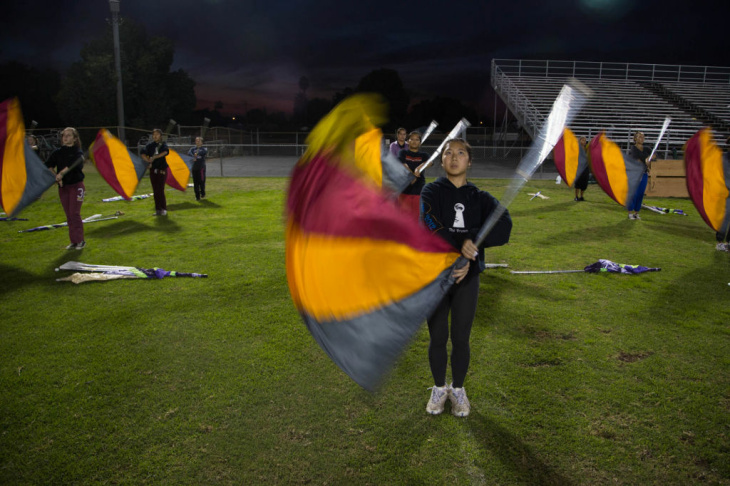 Mallory Lu, a senior, practices with the rest of the band's color guard during a rehearsal shortly before the band was set to compete in state championships. 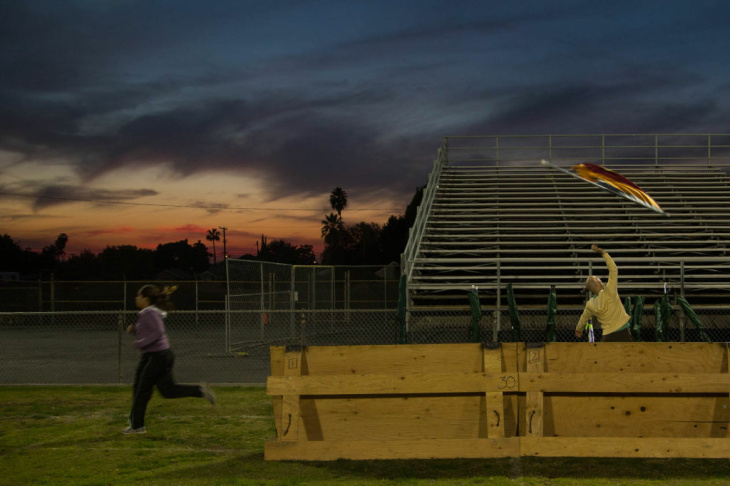 Color Guard Coach Mike Gurrola practices tosses before practice at South Hills High School as a student runs laps by him. 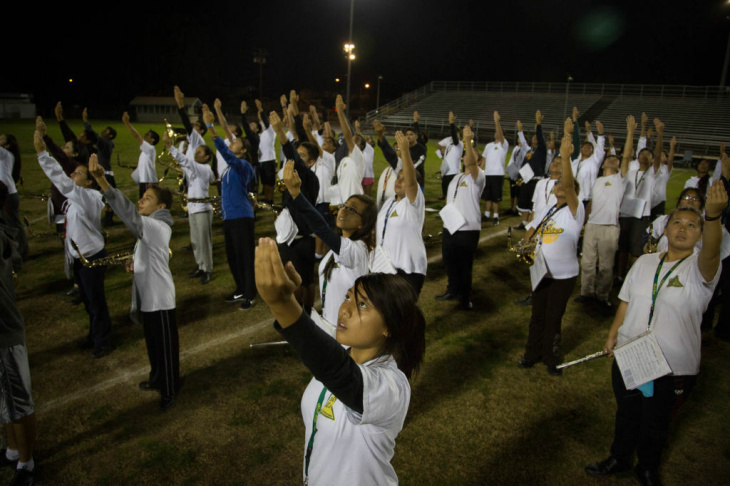 On a gloomy Saturday morning, Mike Wooten directs his 125-member band and color guard at the South Hills High School football field in Covina, and it isn't going smoothly. "It sounds like forty of you just stopped playing right there!" he yells. "You can't expose a weakness this late like that." This is the last practice before the Southern California School Band and Orchestra Association Championships. They're practicing their eight minute field show -- basically their halftime show. Each show has a concept, and this year, the South Hills High School Marching Band based its performance on Space Shuttle Endeavour. You hear keyboards, space sound effects, and sound bites of Endeavour astronauts while the band marches in the shapes of stars, planets, and rockets. Last year, the band won the gold medal in their division and this year rank second. Wooten's been the South Hills' band director for 14 years. He says a lot of people don't understand marching band and think they're out there "rehearsing all these hours to go to the football game." Wooten and his students start practice in August. Come September, they rehearse an hour before class in the morning and once a week at night. 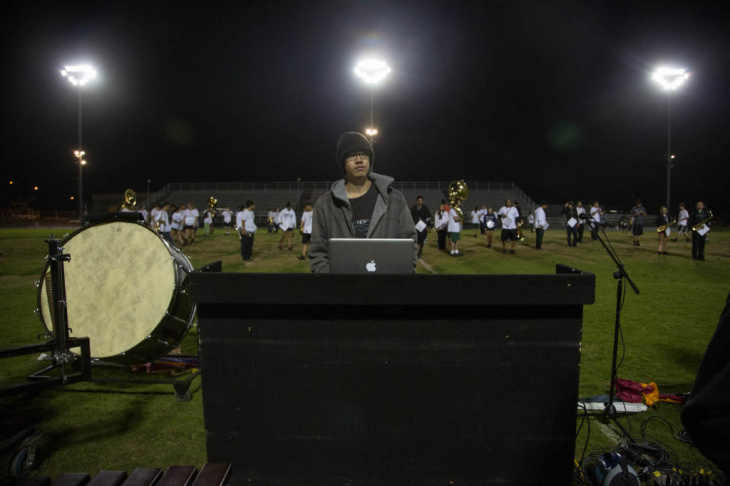 Gerald Aguilar, a snare player in band, says he "stays up till 11:30, and then maybe wakes up a little earlier to finish the rest of [his] homework." On those days, he gets about 5 hours of sleep. Brandon King, a member of color guard, says he was hesitant to join the program because he didn't want to put in the work. But in his sophomore year, he decided to audition and fell in love with it. "When I go to perform, when I see the lights and the roar of the crowd ... I just know that this is where I belong." Wooten knows most of these kids won't stick with music after they graduate and for the seniors, the competition is their last experience to perform in a marching band. 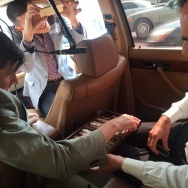 So he teaches his students real life skills they can take away from the activity. Wooten says all 125-members "rely on each other to do a certain job, and without that person, we can't do the job anymore." After the morning rehearsal, the band and color guard head to Warren High in Downey for the Championships. They march to the football field and wait to enter the stadium. After the band finishes their warm up, the announcer gives the cue to start. The marching band moves quickly across the field as the color guard spins their red and yellow flags in the air. The crowd cheers and the band marches into a shape of a shooting star. 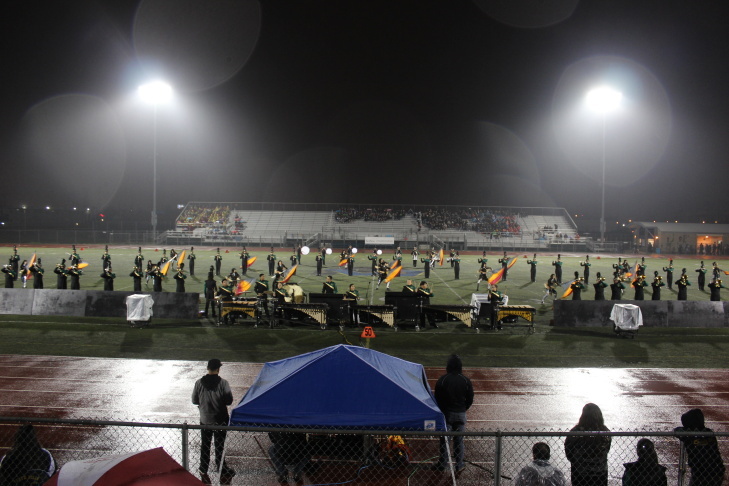 It starts to rain, yet the band and color guard keep marching and playing. 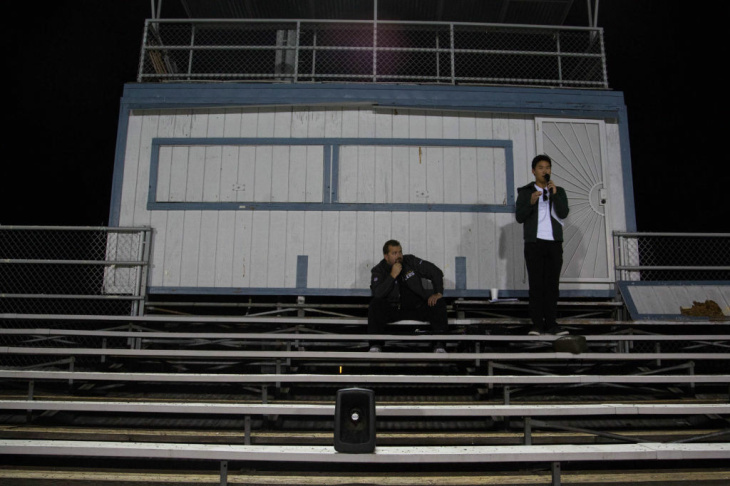 After a loud flourish, they walk off the field and wait in the bleachers for the results to come in. 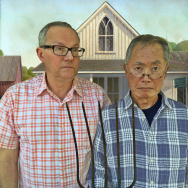 The kids get quiet; some close their eyes and some lock arms. 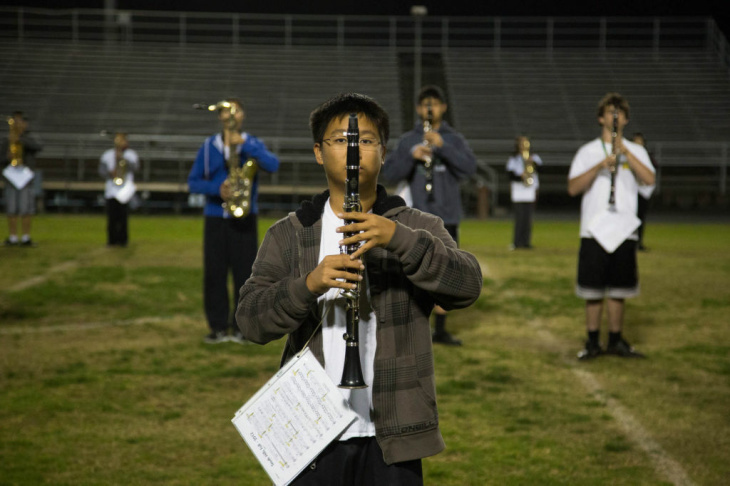 Justin Chow, a junior trumpet player, says he's nervous "because West Ranch -- the show before ours -- looked pretty good." Chow said West Ranch was their main rival, and could easily take the Championship title. The band members huddle closer as they hear the announcer say "and now the winner of the Southern California School Band and Orchestra Association Championships silver medal, with a final score of 86.76 ... South Hills High School!" Second place. The band doesn't look happy. But as they walk to the field to get their silver medals, friends and family members cheer. Wooten's eyes were a little watery. 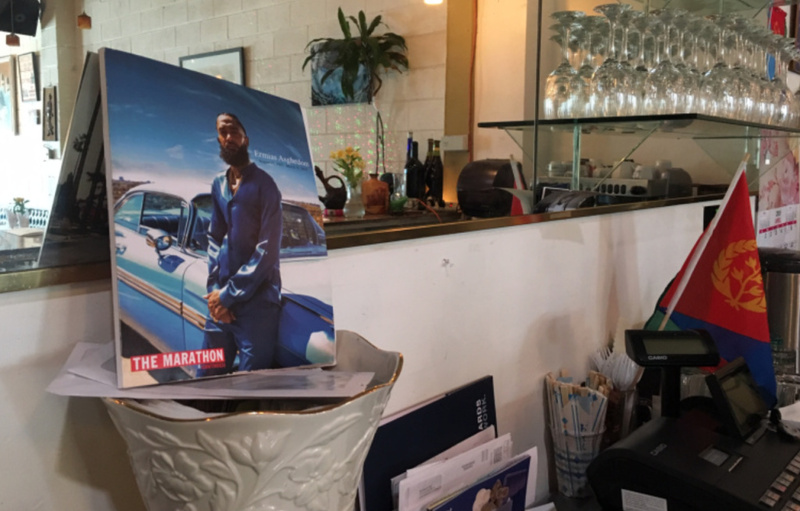 Not because they got second place, but "seeing the kids' faces after they perform and putting five months of their lives into an activity like this ... it's very emotional." The kids leave the stadium to celebrate with their families as the season comes to an end. But Wooten and his staff start prepping for next year's Championships. Here's a video of the South Hills High Schooll marching band at this year's SCSBOA Championships. 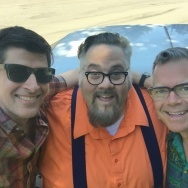 Slake: John Albert's "Running with the Devil"